Russian President Vladimir Putin has revealed plans to visit China in May 2017 at a meeting with Chinese President Xi Jinping in Peru. 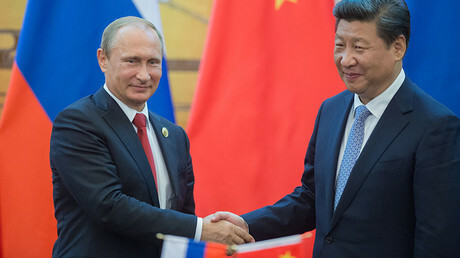 Putin praised the rapid development of trade, industrial and high-tech ties between Moscow and Beijing. The two leaders met on the sidelines of the two-day Asian-Pacific Economic Forum (APEC) on Saturday. Putin said he has accepted an invitation to take part in events related to the implementation of Silk Road Economic Belt project, a large-scale initiative unveiled by Xi in 2013 that envisages the integration of trade and investment in Eurasia. 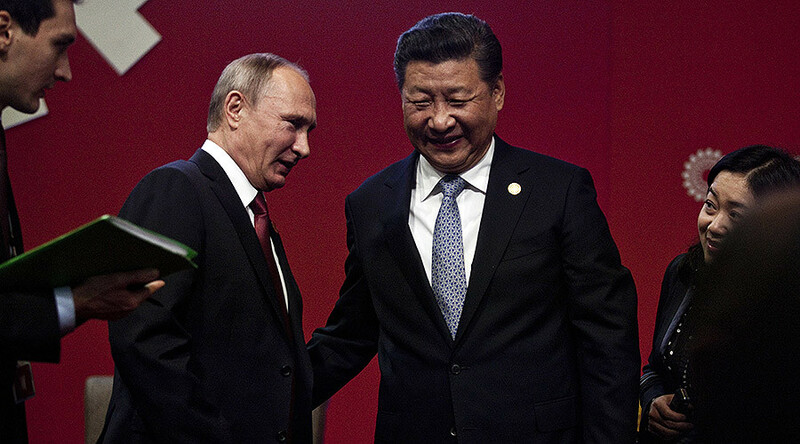 “You invited me to come to China in May for events related to the implementation of your Silk Road – the One Belt, One Road – initiative ... We checked the schedules and look forward to acting on the invitation,” Putin told Xi at the meeting. Commenting on the rapid development of Russian-Chinese economic cooperation, Putin referred to the 25 intergovernmental agreements in economy, investment and nuclear industry signed during a recent meeting between Russian Prime Minister Dmitry Medvedev with Chinese Premier Li Keqiang that took place in St. Petersburg in early November. During the meeting, Medvedev and Li agreed to establish a joint Russia-China venture Fund and set a target to increase trade volume to the equivalent of $200 billion in the next 3-7 years. “Everything we are doing is not in vain because we record improved dynamics of trade and economic ties,” Putin said, adding that this especially concerns products with high degree of processing and high technology manufacturing. “We are progressing in all these areas despite difficulties and we are very happy with that, because it means we are not running idle and deliver targets we set,” he said. Ahead of the meeting, Peruvian police detained a local woman who attempted to hand over a sweater to the Russian president as a present. She said it had been produced by her own small enterprise, according to RPP radio, cited by TASS. — RPP Noticias (@RPPNoticias) 19 ноября 2016 г. “I was here at the venue of the APEC, but then cordons were established everywhere. Probably, I chose not the best moment, as very serious security measures were taken because of the presidents’ presence,” she said. 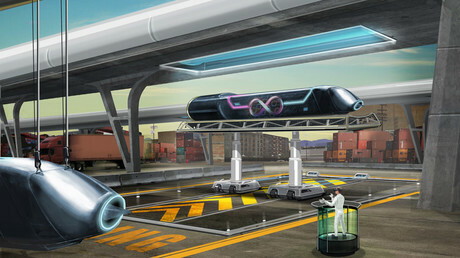 Within its framework, a “cargo Hyperloop” transporting products and passengers at speeds of up to 750 mph (1,200 kph) could be built in order to facilitate the movement of goods on the new Silk Road. A memorandum of understanding between Summa Group and Los-Angeles based Hyperloop One was signed during St. Petersburg International Economic Forum to explore the possibility to build such a system within Moscow first. “Our longer-term vision is to work with Russia to implement a transformative new Silk Road: a cargo Hyperloop that whisks freight containers from China to Europe in a day,” Shervin Pishevar, co-founder of Hyperloop One, said back then.